MADISON – The farm sits at the end of a dirt road in the Silver Lake area of Madison. 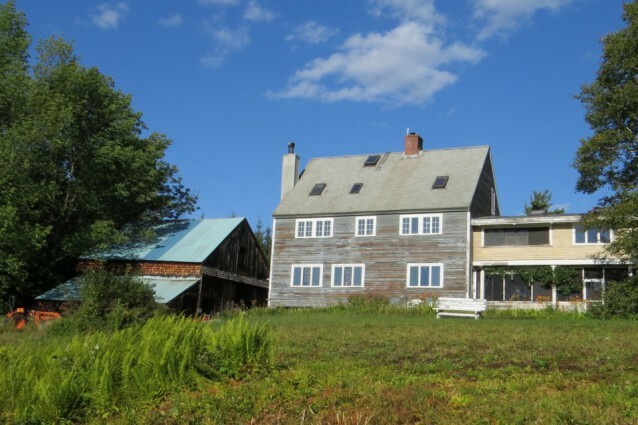 There is a small, unpretentious Cape Cod house situated in the middle of a hillside meadow facing Mount Chocorua with an el attached to a woodshed and a small barn, all dressed in weather-beaten clapboards. A small bronze plaque has been affixed to the dwelling, proclaiming that the house is on the National Register of Historic Places. What’s significant about the house and grounds — known simply as Joy Farm — is that it was the summer residence of a man recognized throughout the world as one of America’s greatest poets — E. E. Cummings. Undoubtedly Cummings would have mixed emotions about his home being designated a national historic place. A poet, artist, novelist and social satirist, Cummings was an intensely private man who savored his solitude and it was at Joy Farm and Silver Lake that he found that solitude which helped in the creation of many of his most famous works. Dr. Cummings put in windows on the farmhouse from which Mount Chocorua could easily be seen, and an extension with a flat roof from which the sunset and stars could be seen. It was on that flat rooftop that Estlin (the name he preferred to use) painted oil landscapes and watercolor sunsets. It was at Joy Farm that the Cummings children learned woods lore and were taught self-reliance when exploring the area or boating on the waters of Silver Lake, where once the Cummings children faced great peril. In 1936, Dr. Cummings was killed when the car he was driving was struck by a train at the crossing in Ossipee during a blinding snowstorm. 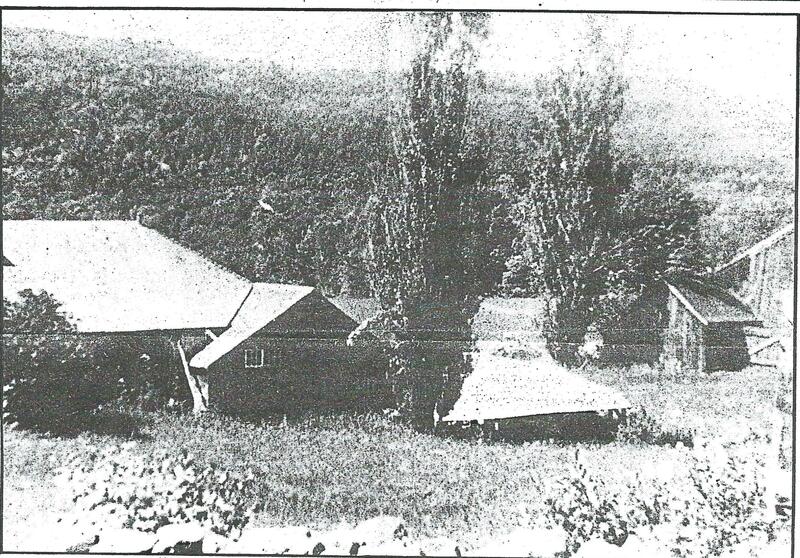 Joy Farm eventually became Estlin’s, and a small cottage on Silver Lake his sister’s. The young poet continued coming to New Hampshire each summer and it proved to figure greatly in his later works. It was on a September day in 1962 that E. E. Cummings drove his old Ford down to the Silver Lake post office and dropped off the final draft of Adventures in Value, the book of photographs by Marion Morehouse , many of which were taken at Joy Farm, with text by E. E. Cummings. Later that afternoon, upon his return to Joy Farm, Cummings suffered a cerebral hemorrhage. He was rushed to Memorial Hospital where he died early the next morning. Marion continued coming to Joy Farm until her death in 1968, after which the farm was sold. Excerpts from Northern Light front-page article about Joy Farm dated Tuesday, August 20, 1985, by Kevin Early.